Everything you could possibly want is within walking distance, from shops to five-star restaurants to casinos, attractions and great shows—visit one of the few American beaches with boardwalks right here in Atlantic City, New Jersey! 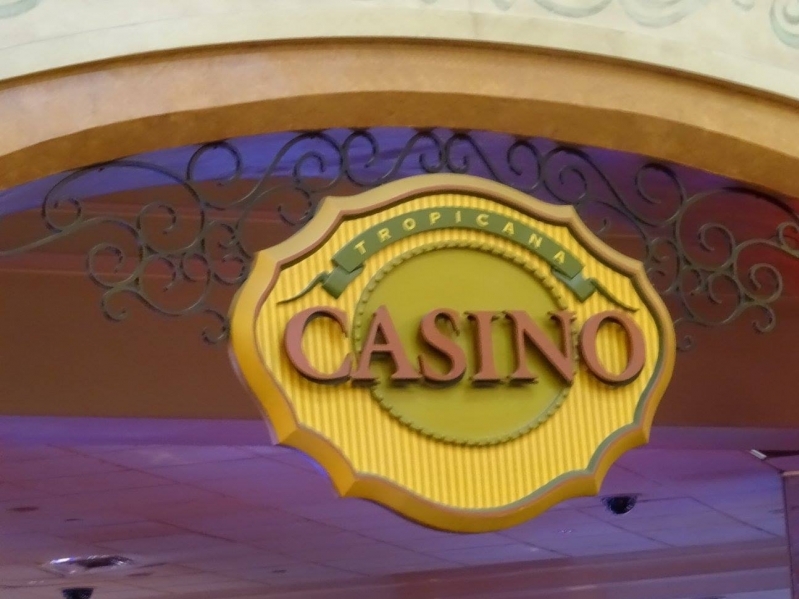 Upon arrival, you will check into the Tropicana Casino and Resort where you will be accommodated for the next three nights. 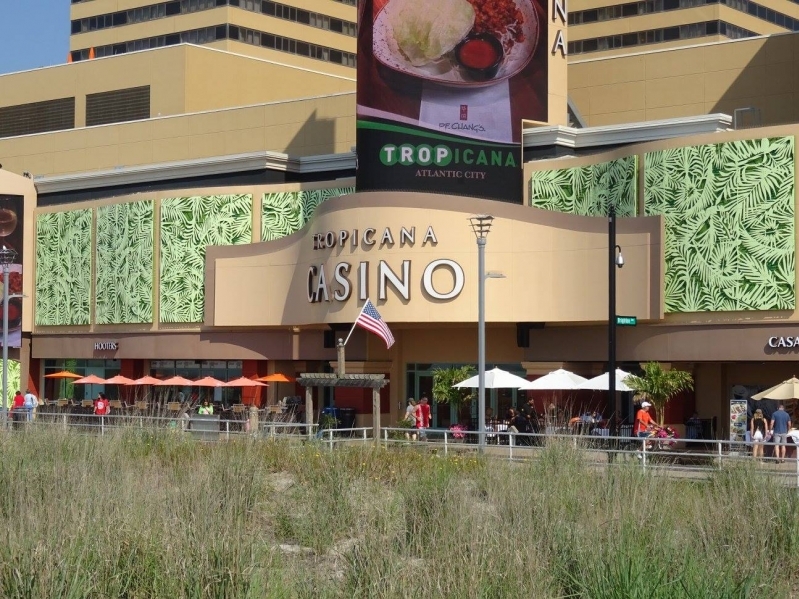 Tropicana Atlantic City offers the best casino and resort experience on the Atlantic City boardwalk with plush accommodations, hot attractions and diverse amenities. These three days will be free to enjoy at your leisure. 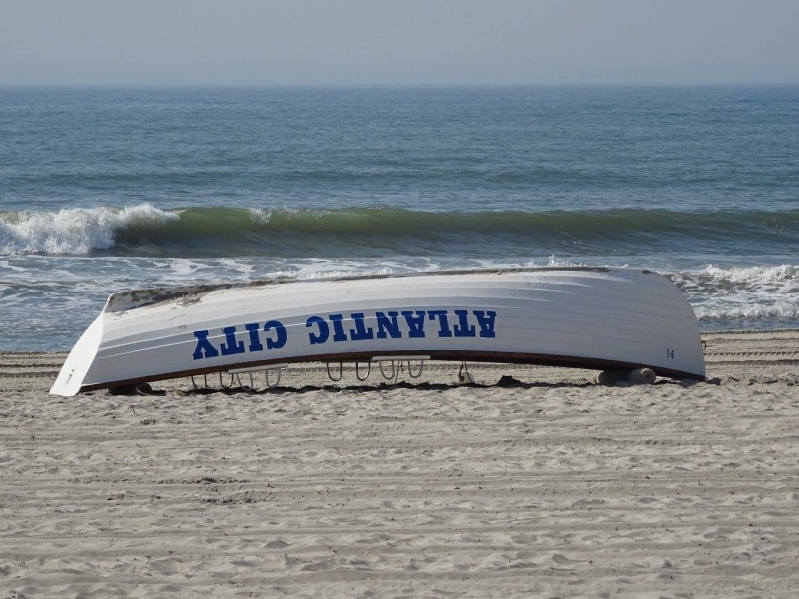 Atlantic City is very unique, having both a small-town charm coupled with an international “big city” identity. It is truly one of the most diverse communities in America. 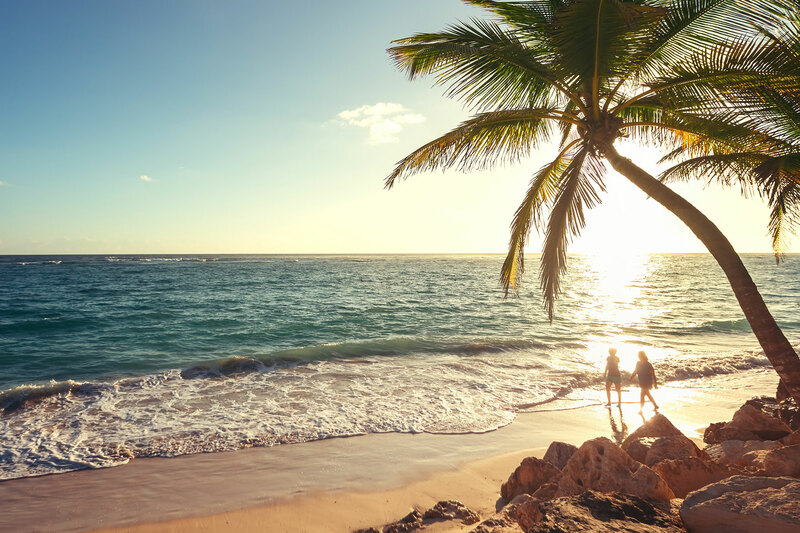 Relax and enjoy the hotels amenities, take a stroll along the Boardwalk, browse the shops, boutiques and outlets, take in an attraction, experience the dining, or try your luck at the numerous casinos. 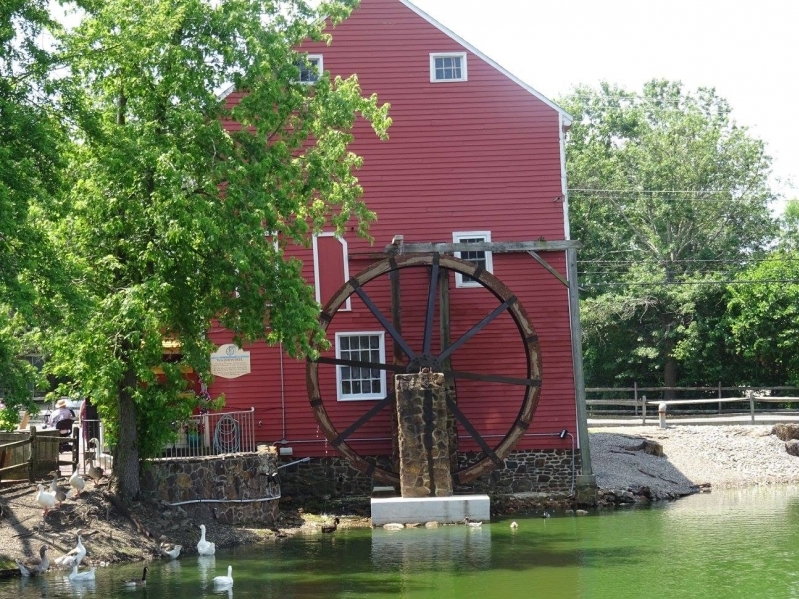 Pending interest, a day trip to Smithville, a day trip to the Atlantic City Aquarium, and a day trip to the Hamilton Mall area for shopping may be planned. Check out of the hotel for your return travel home. 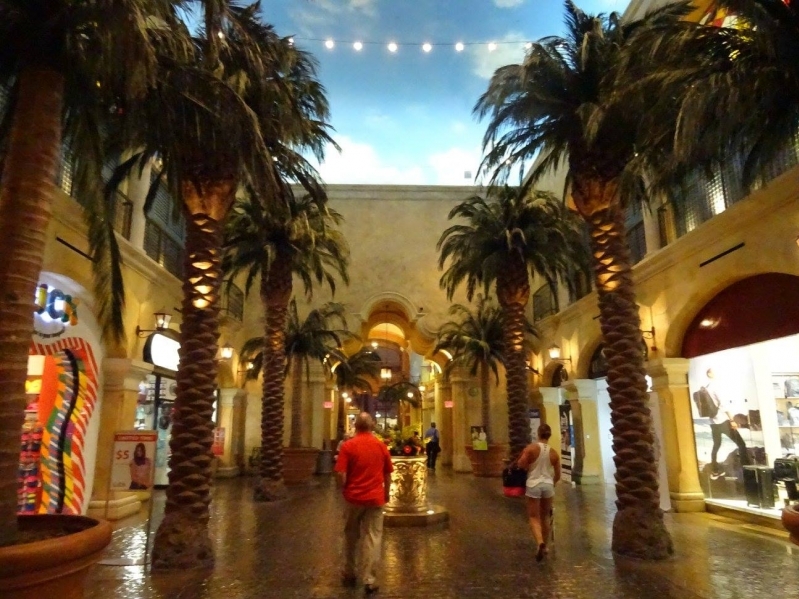 With Atlantic City being alive and growing, it will leave you wanting to return!